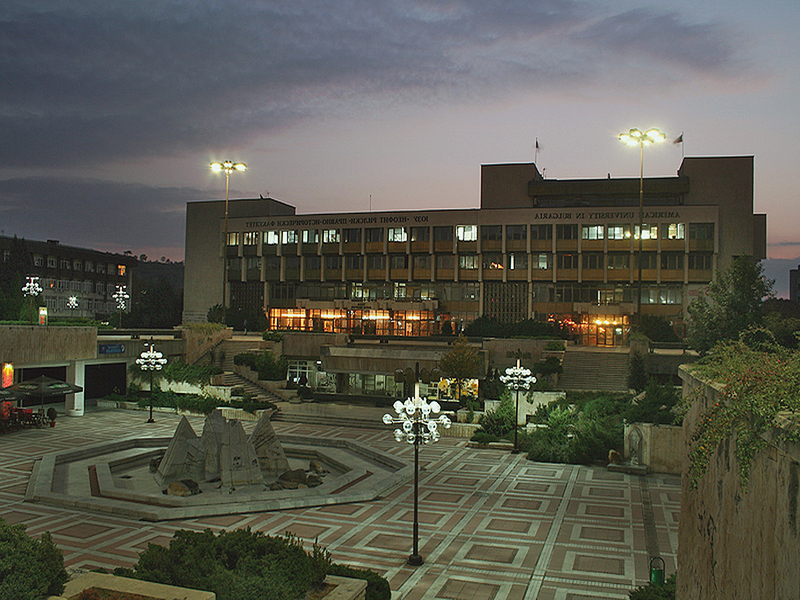 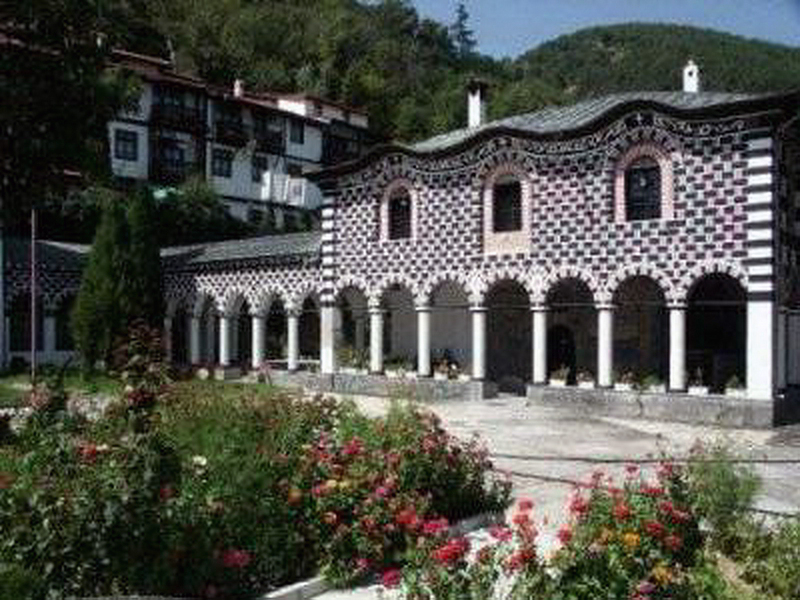 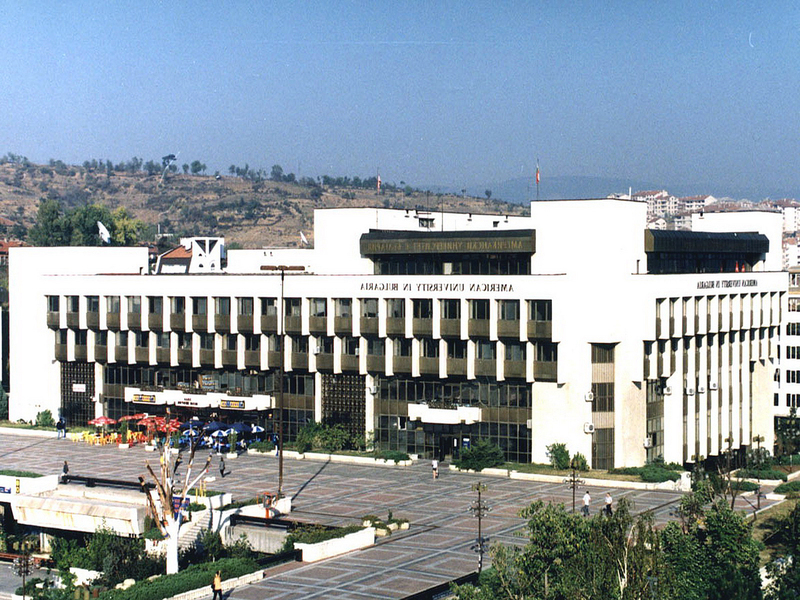 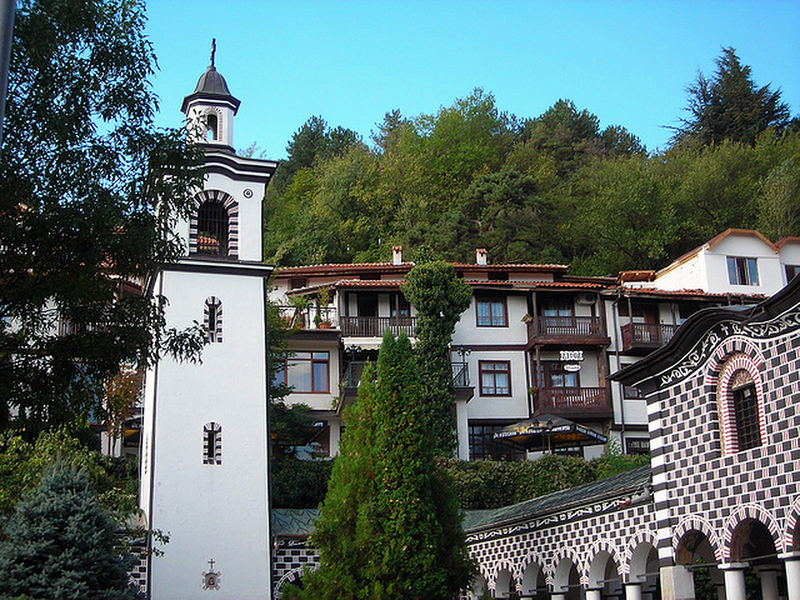 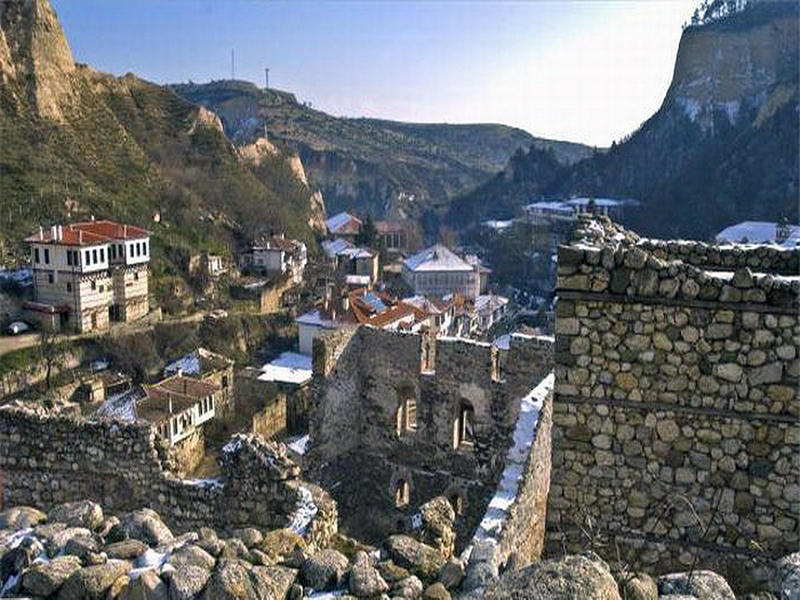 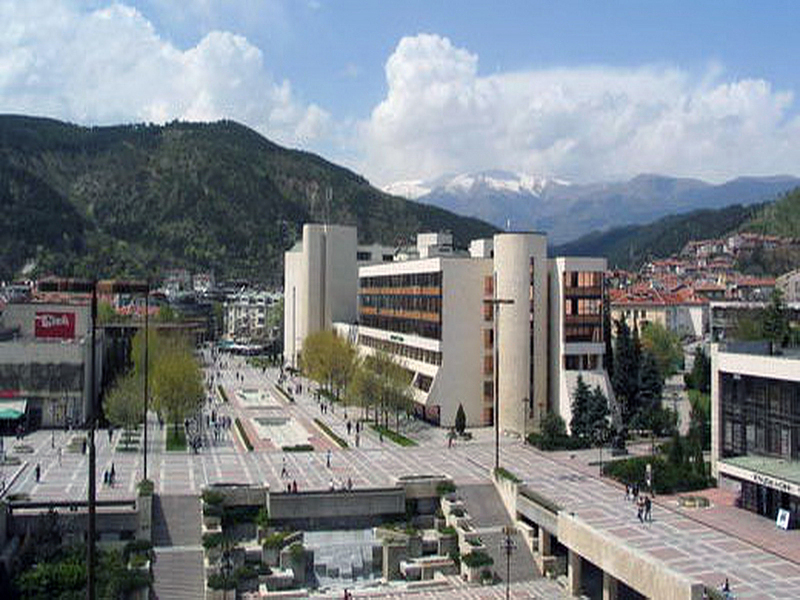 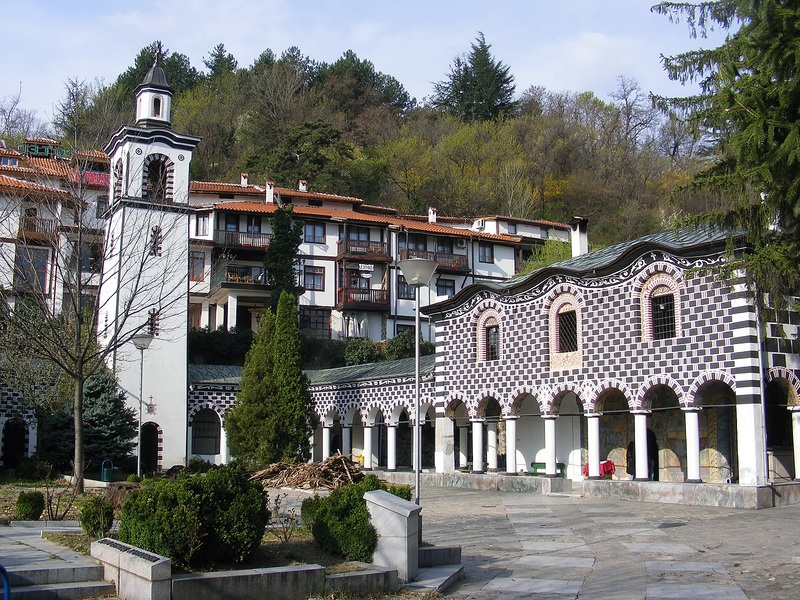 Blagoevgrad is city of Bulgaria (Oblast Blagoevgrad). 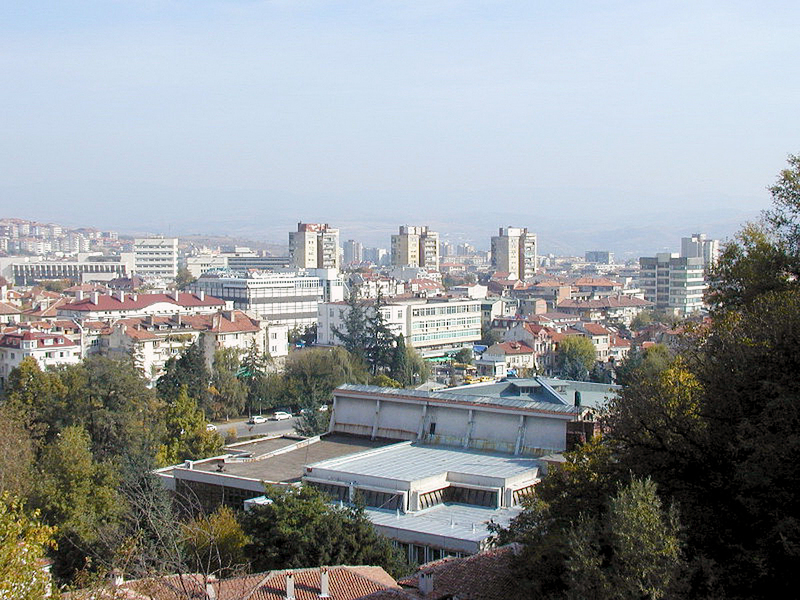 The population of Blagoevgrad: 71,306 people. 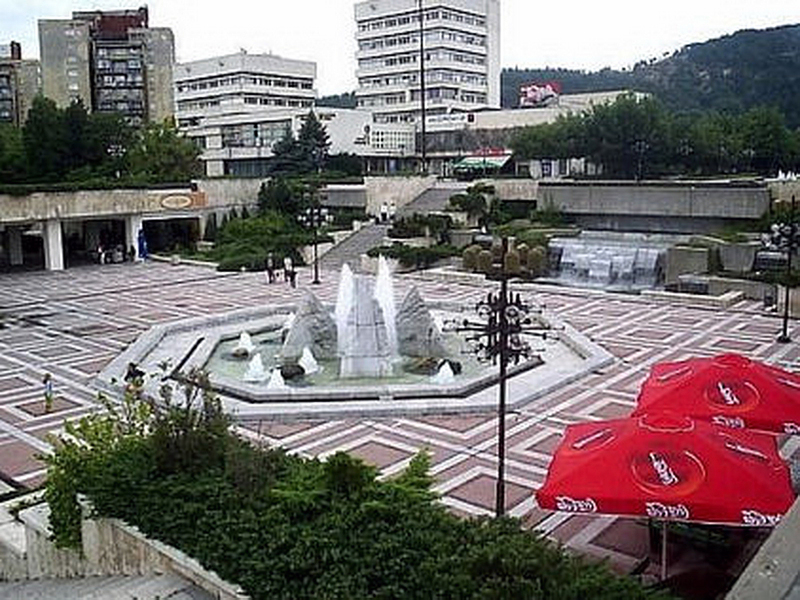 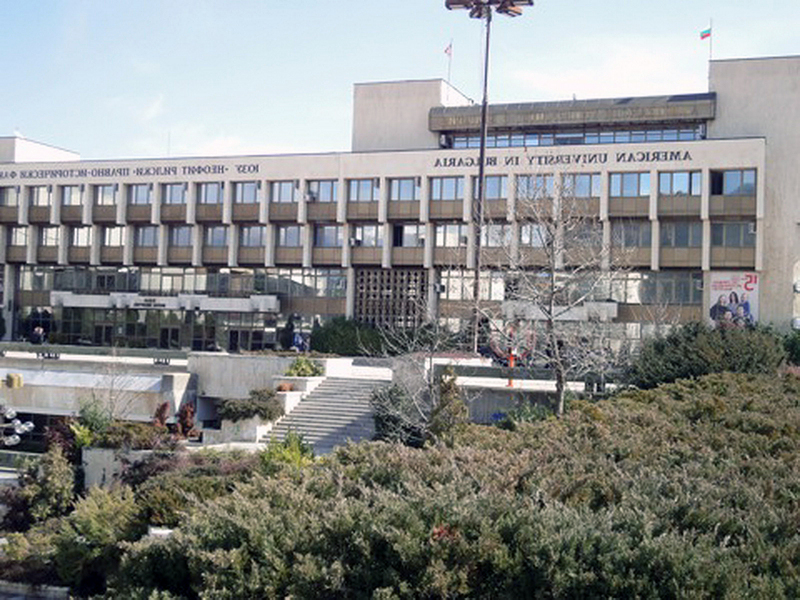 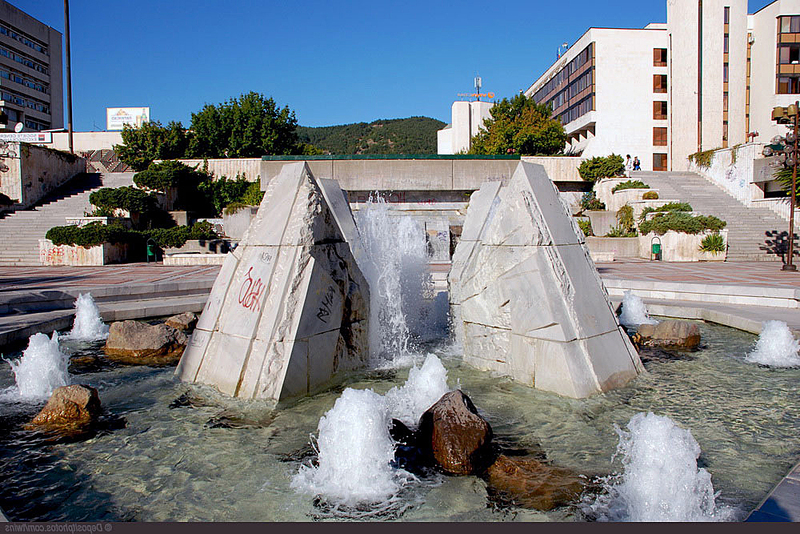 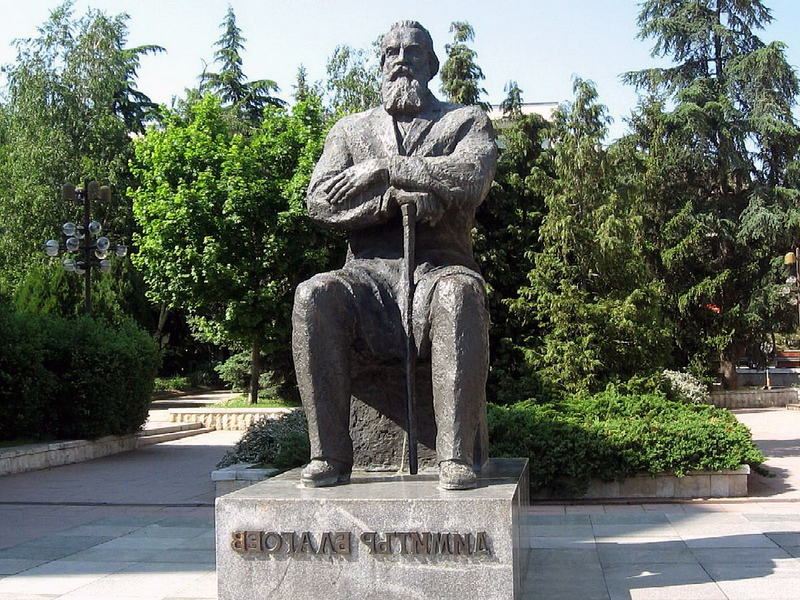 Geographic coordinates of Blagoevgrad: 42.01667 x 23.1.